New construction of a mixed use 25 story, 565,000 sq.ft. building, with 294 residential units, ground floor retail & offices, pedestal parking with a recreational deck with a pool. 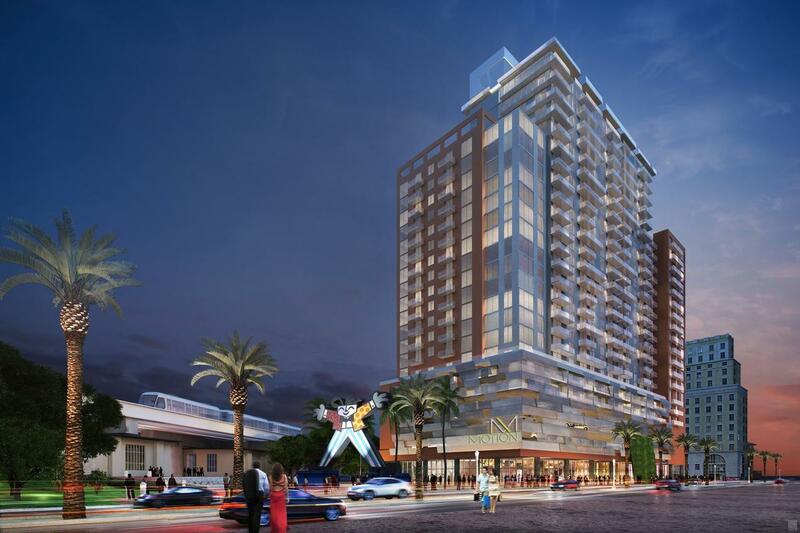 Project is located in across from Miami's iconic Dadeland Mall which serves as a Hub for three major suburban cities in South West Miami (Coral Gables, South Miami and Kendall). Corwil Architects - Coral Gables, Florida. Joint Venture by Adler Group & 13th Floor Investments - Miami, Florida.